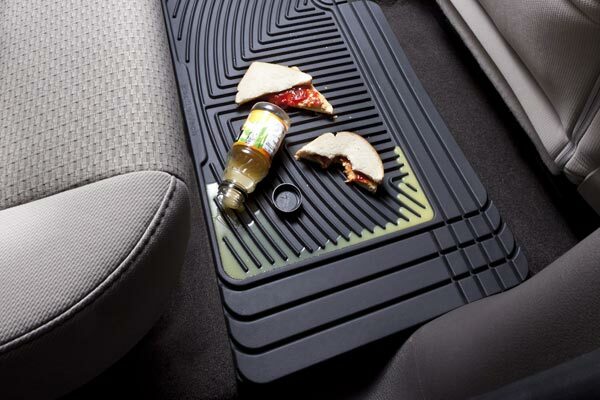 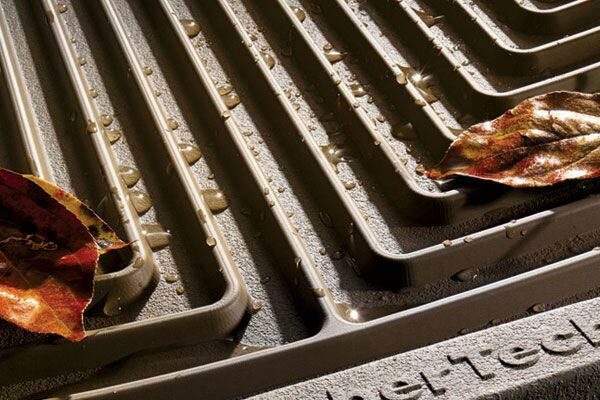 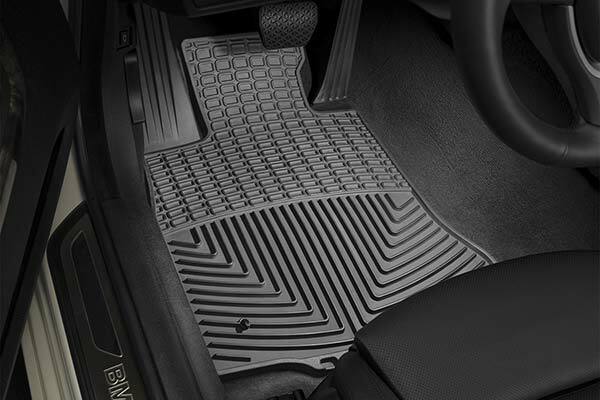 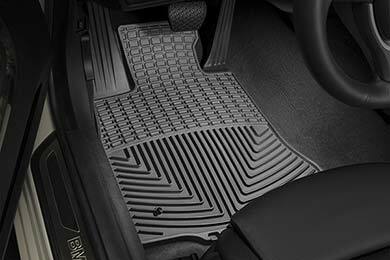 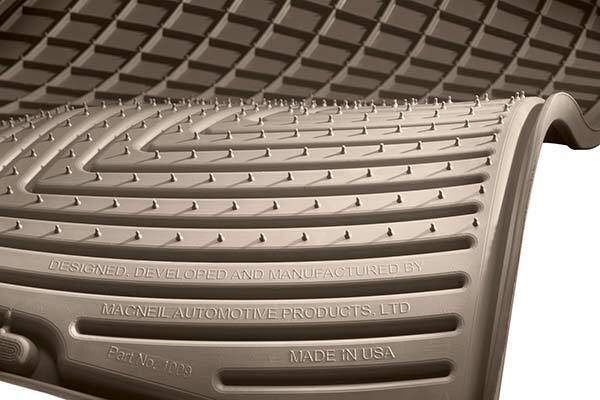 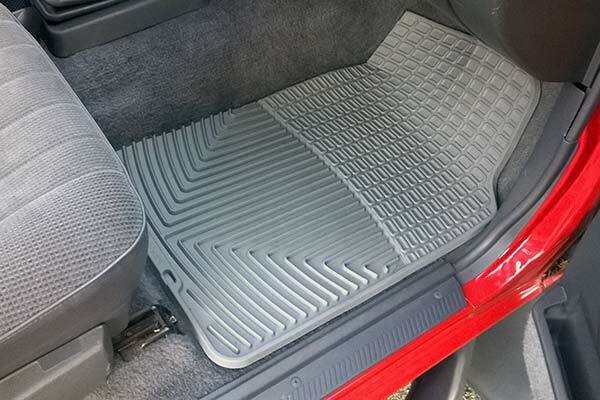 WeatherTech W89GR/W20GR - WeatherTech All-Weather Floor Mats - FREE SHIPPING! 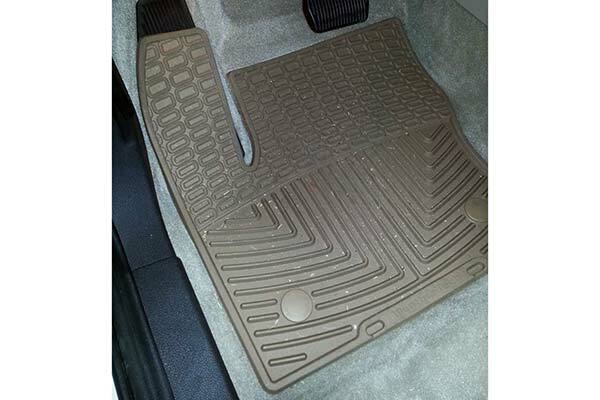 We couldn't be more pleased with our WeatherTech floor mats.I was somewhat reluctant to order these mats because of reading some complaints that they didn't fit properly.Well,for my 2009 Saturn Aura they fit even better than the original ones that came with the car.They are easy to clean,and if only dirt is to be removed can be vacuumed in place very well.They are somewhat expensive, but are worth the price. 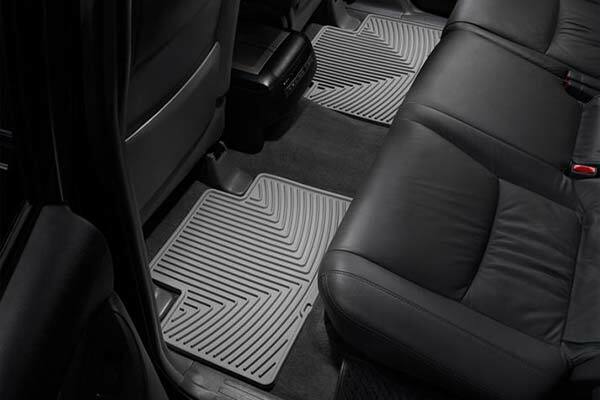 We have 2 sets 1 for our van & now 1 for our car..
Reference # 762-226-463 © 2000-2019 AutoAnything, Inc.